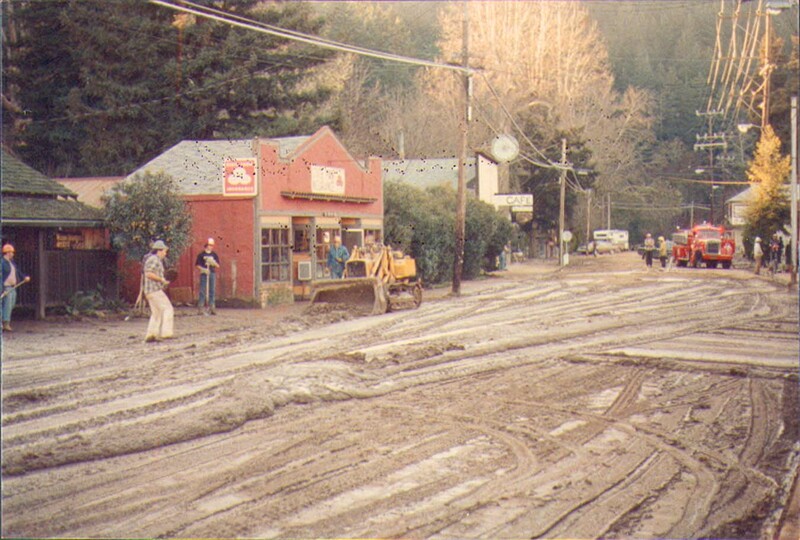 The storm that hit San Lorenzo Valley on January 3, 1982 still ranks as one of the worst weather-related disasters in California’s history. It’s hard to imagine, but 25 inches of rain fell in a 36-hour period — triggering the massive Love Creek mudslide which took 10 lives and numerous properties. The storm turned the San Lorenzo River into a raging torrent, sent saturated hillsides tumbling down, and flooded homes and businesses. Roads were closed; power and phone lines, down. For several, horrifying days, the community was without outside assistance or help. 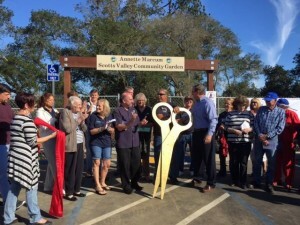 Annette Marcum, along with Reverend Kennedy of St. Andrews Episcopal Church in Ben Lomond, realized that their community was isolated and that help would need to come from within. Spearheading a grassroots effort, Annette, Reverend Kennedy, and a small band of volunteers provided direct assistance to struggling residents. Thus was born the idea of neighbors helping neighbors. It wasn’t long before Annette realized that not all disasters are natural — there are also economic and medical crises that strike even when the sky is sunny and blue. In 1985, Valley Churches United Missions was formally established as a nonprofit organization to serve the needs of residents in crisis. Over the past 30 years, Valley Churches United Missions has continued to grow and serve an ever-increasing number of clients. VCUM remains true to its original mission of neighbors helping neighbors. 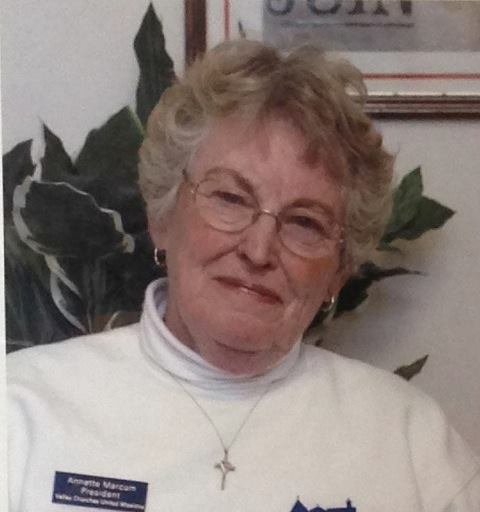 In January 2014, Annette Marcum passed away after a long illness, leaving behind an unparalleled legacy. The staff and volunteers at VCUM are committed to not only carrying out her vision of helping those in need, but doing so with a smile and a kind word. The times and the practices of Annette may have changed, but the mission has not.